This pack is subsidised (part-funded) by the Woodland Trust* to help you restore existing woodland or hedgerows and regenerate countryside that is threatened by disease. 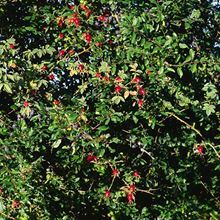 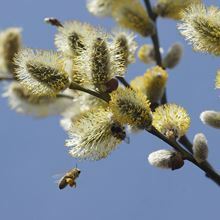 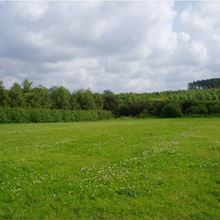 These trees can be planted with spacing to meet your requirements and are ideally suited to replacing diseased trees that have grown through hedgerows. 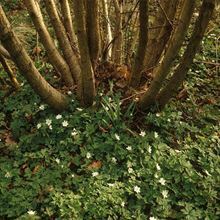 Please note that species within these packs can grow to a height of 20-40m so take this into consideration when planting to ensure they have sufficent space. 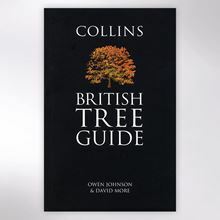 Estimate full-grown height: Beech: 10-40m, Hornbeam: 30m, Oak: 20-40m, Rowan: 8-15m, Sessile Oak: 20-40m, Silver Birch: 15-20m, Wild Cherry: 18-25m. 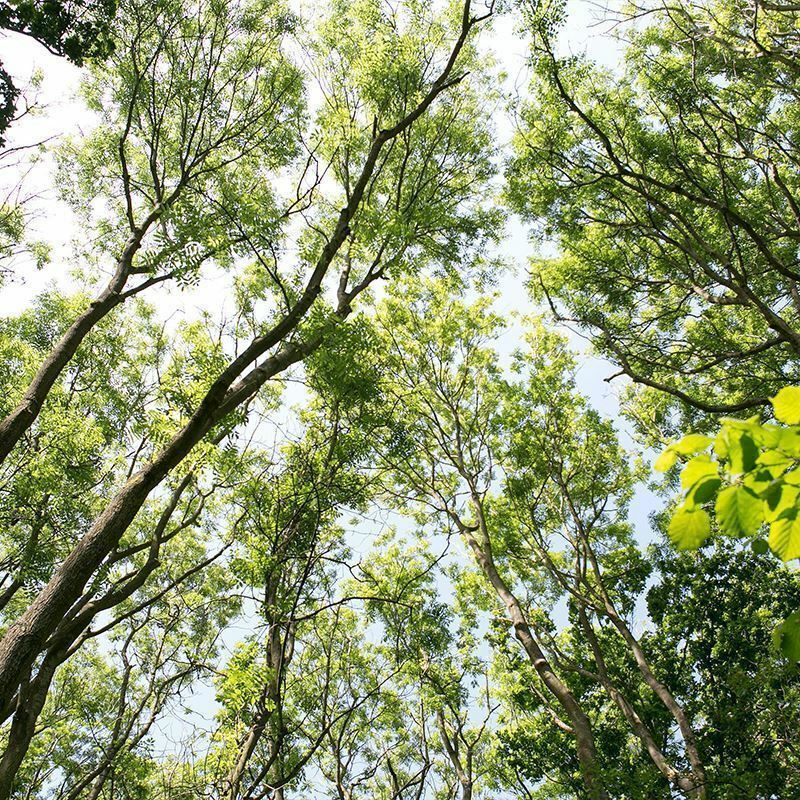 More information about how to identify and prevent tree diseases is available here.